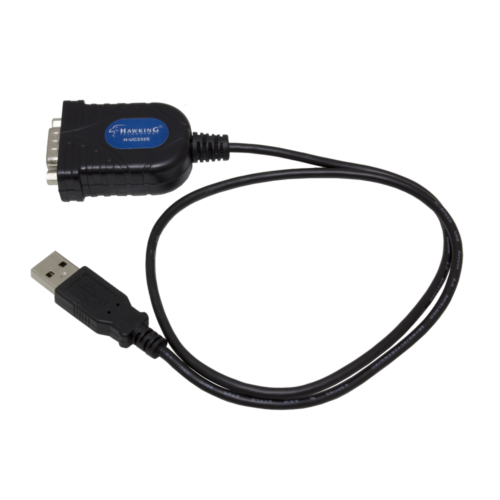 The Hawking UC232S USB to RS232 Serial Adapter provides an external Plug and Play RS-232 serial connection with your computer, letting you free up your existing serial ports. Users have the capability to utilize the adapter with serial port interface in an easy-to-use environment. 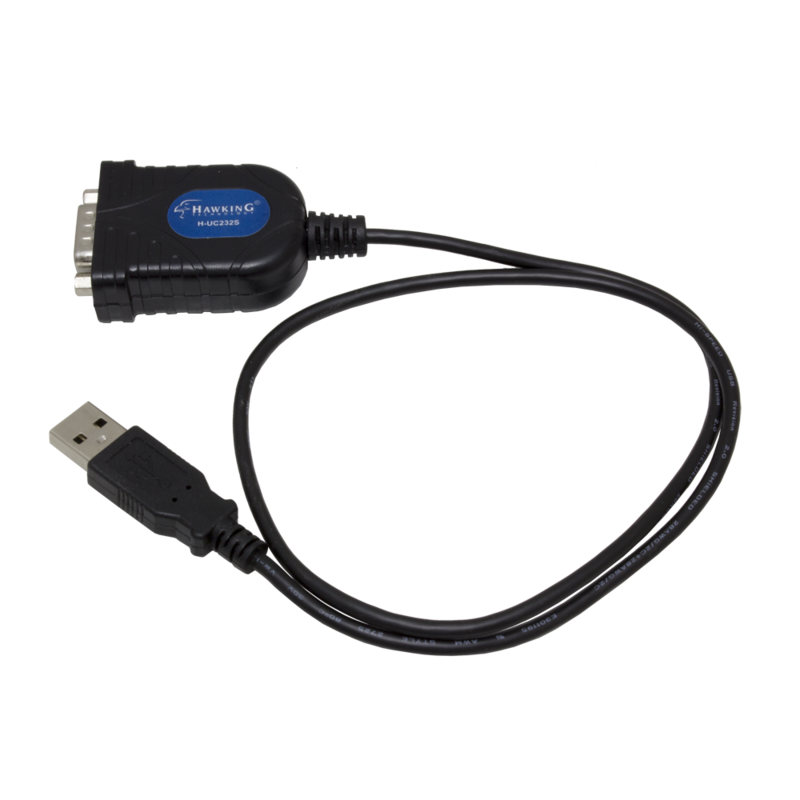 The adapter is designed for connections to cellular phones, PDAs, digital cameras, modems, or ISDN terminal adapters through your USB port with a data transfer rate of over 230kbps. Installation is easy. Simply plug a serial device into the UC-232A adapter and plug the USB port into the computer. No IRQs are needed so there are no IRQ or Com port conflicts.